Most women have spent a large part of their lifetimes either dieting, or obsessing about food. Food is not the enemy, and it isn’t your fault that you have failed at weight loss. Today I’m going to introduce you to a free summit that will coach you on how to lose weight and reclaim your body for life! I have promoted many summits, but this one is an online event that will change thousands of lives…maybe yours? 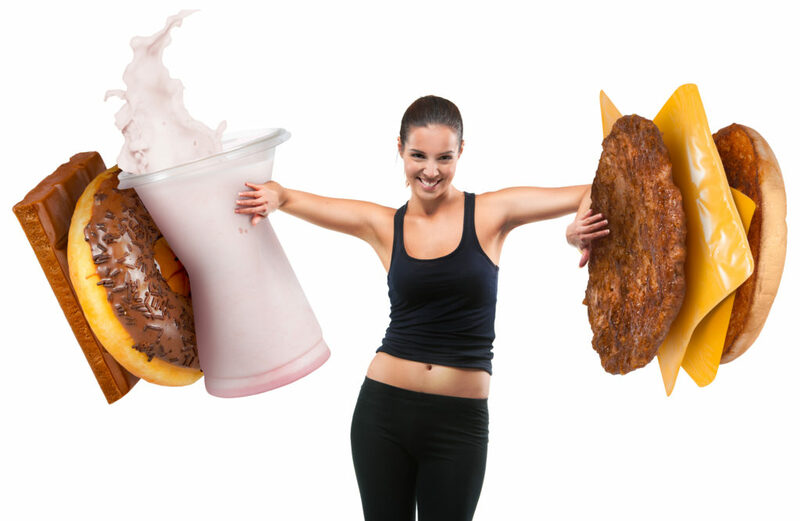 It’s time to stop yo-yo dieting. Please accept this free gift to get you started and discover your answers and create healthy habits that work for your body at The Reclaim Your Body Summit! If the new trends confuse you. If one day you’re eating right, then the next day the “experts” give you new rules…. It’s time to heal the why’s and the how’s to change your mind, your body and your life. There are answers. Together in this powerful summit, cutting edge weight loss experts will give you up to day tools of how to change. Lose weight and reclaim your body starting now. Don’t wait for Monday, and don’t wait until someone else does it. There are a few things in life that you deserve to have…and one of them is a body that you feel good about, and good in! Take the first step to heal how you feel, how you move and how you look… and be sure to register for the summit that you can watch in the comfort of your own home. CLICK HERE TO LOSE WEIGHT AND RECLAIM YOUR BODY! Although I coach people to eat more quality protein to build lean muscle tissue, and to move more.…it’s MUCH more than that! Join us and heal so that you can move with ease, regain your confidence, and look forward to the summer with your newfound life!